Whiteville: Robert McLean “Mack” Thompson, 77 of Whiteville died Saturday, November 17, 2018 at the Lower Cape Fear Hospice Center in Whiteville. He was the son of the late John Elbert Thompson, Sr. and Katherine McLean Thompson. He Graduated from Whiteville High School in 1959 and later Graduated from Duke University in 1963 .He served in the U.S. Coast Guard .He was a member of the First Presbyterian Church in Whiteville where he served as an Elder. 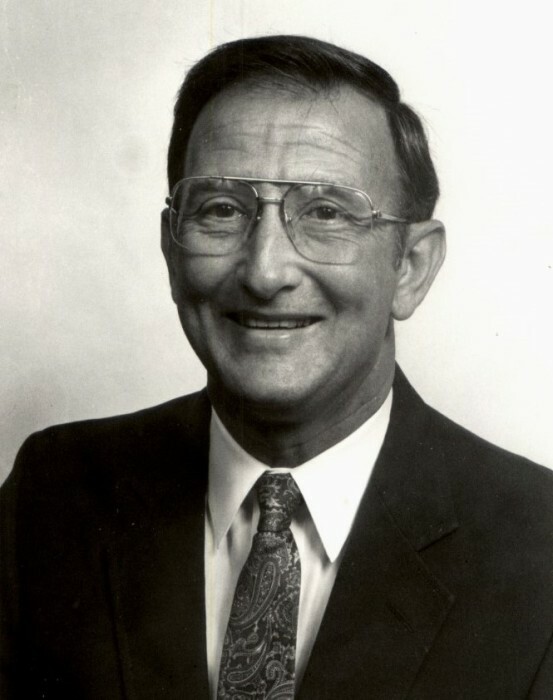 He was owner and manager of Columbus Supply for over 30 years and later became a loan officer and Branch Manager of First Citizens Bank for over 20 years. He was a member of Whiteville City School Board for 12 years and had served a term as Chairman, also a member of Whiteville Rotary Club and had served a term as President. Lastly he had served as President of the Chamber of Commerce. Survivors include his wife, Judy Wilson Thompson of the home, daughter, Rae Thompson Purvis (Keith ) of Greenville, N.C., son; Robert McLean Thompson, Jr. (Erin) of Whiteville, N.C. and a brother, John Elbert Thompson (Sara) of Whiteville, N.C. Two Grandsons; Robert McLean Thompson, III and Griffin Keith Purvis. Two Granddaughters; Campbell Wrynne Thompson and Ebbie Harrington Purvis. Funeral Service will Monday ,November 19, 2018 at 2:00 p.m. at the First Presbyterian Church with Rev. Joe Washburn officiating . Burial will follow in the Whiteville Memorial Cemetery. Memorials may be made to the Lower Cape Fear Hospice Center @ 206 Warrior Trail , Whiteville, N.C. 28472. The Family will receive friends Sunday night at the residence @ 210 Elm St. Whiteville, N.C. 28472 from 7:00 p.m. until 9:00 p.m..